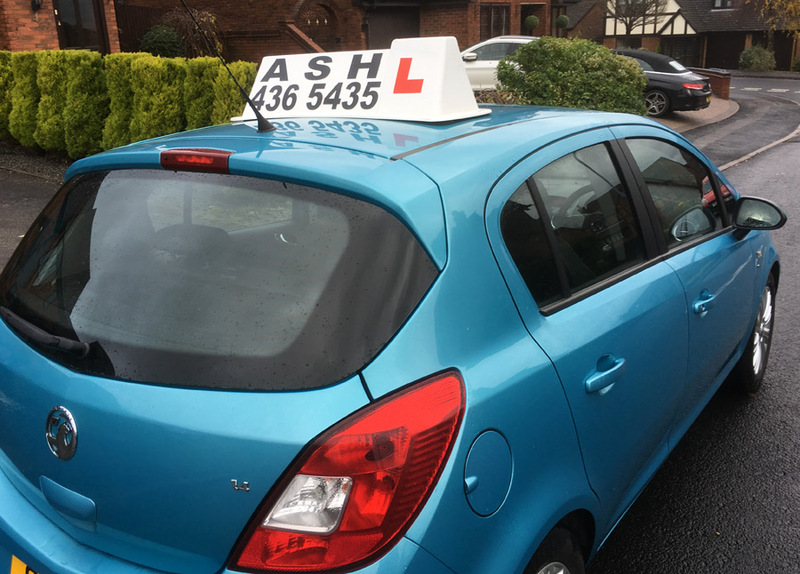 Could not recommend ASH School of Motoring enough, knows exactly how to help when struggling in such a calm and respectful way. Knew exactly when to put me in for my test and from his recommendation passed first time. 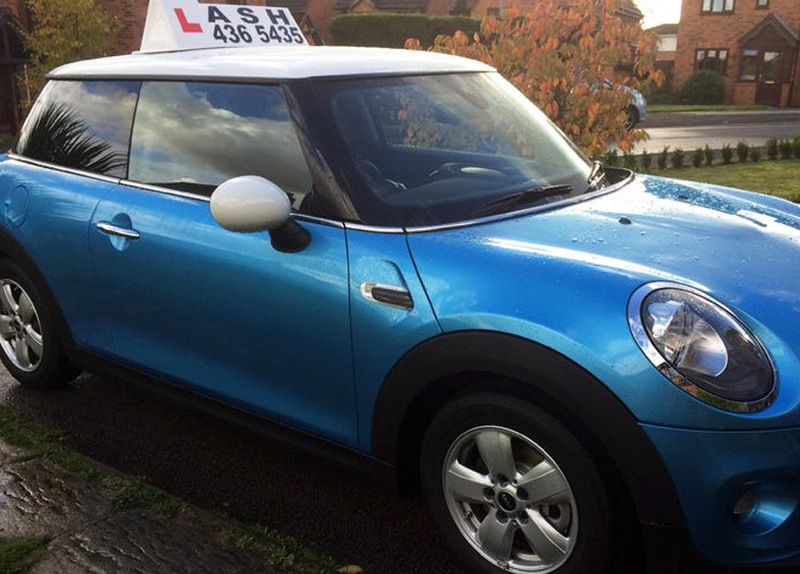 Highly recommended, perfect driving instructor, very thorough. A highly competent instructor who helped me with a first time pass. Always offers encouragement and when necessary constructive criticism with the aim of improving your driving skills. Lessons were always enjoyable and even when I made mistakes Steve was helpful with his advice and patience. If you are looking for a high level professional with a structured approach of teaching, then you are in the right place. I can say that with total confidence because during my driving journey I have had five different driving instructors. 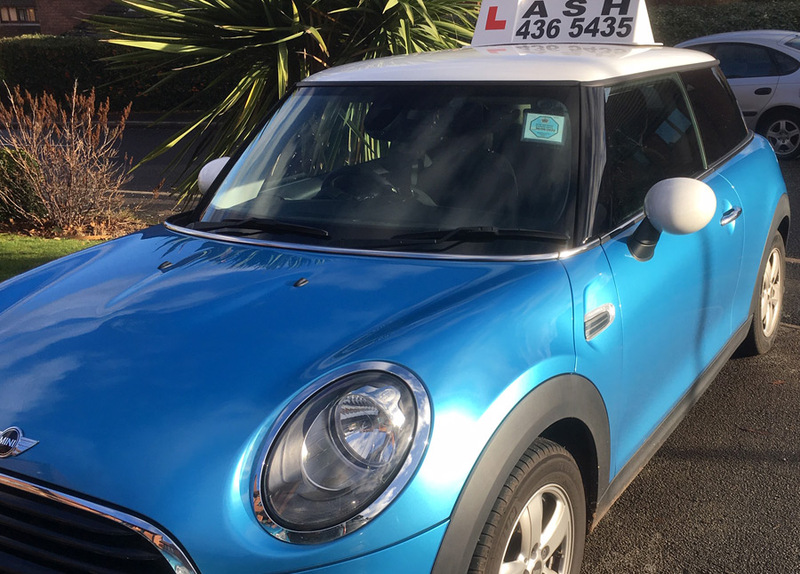 I think one of Steve’s main ‘features’ is that somehow he manages to create such a calm and in the same time very productive environment, so when you start your own independent driving, you are not a nervous or stressed driver who is afraid to be on the road. 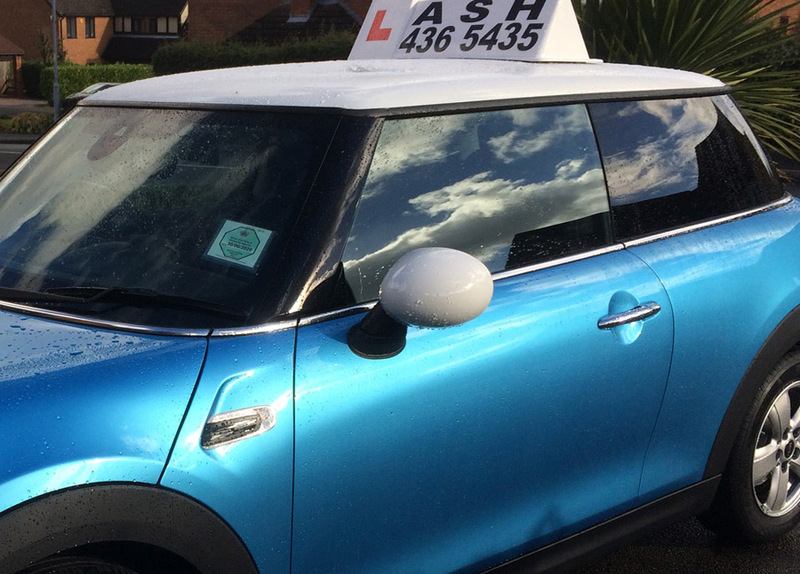 With every lesson, step by step Steve builds your driving skills and confidence level. A good sense of humour here helps as well. 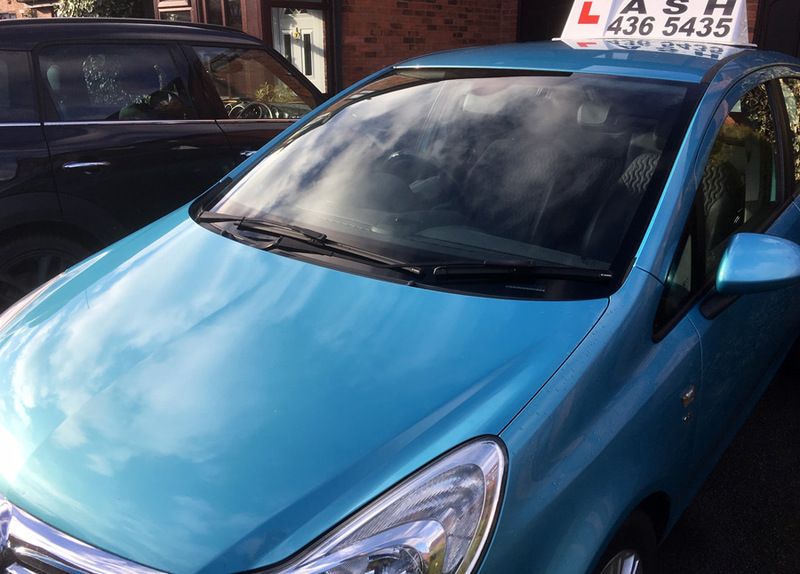 I highly recommend Steve as a driving instructor, and I can definitely say that with Steve there wasn’t any time and money wasting. 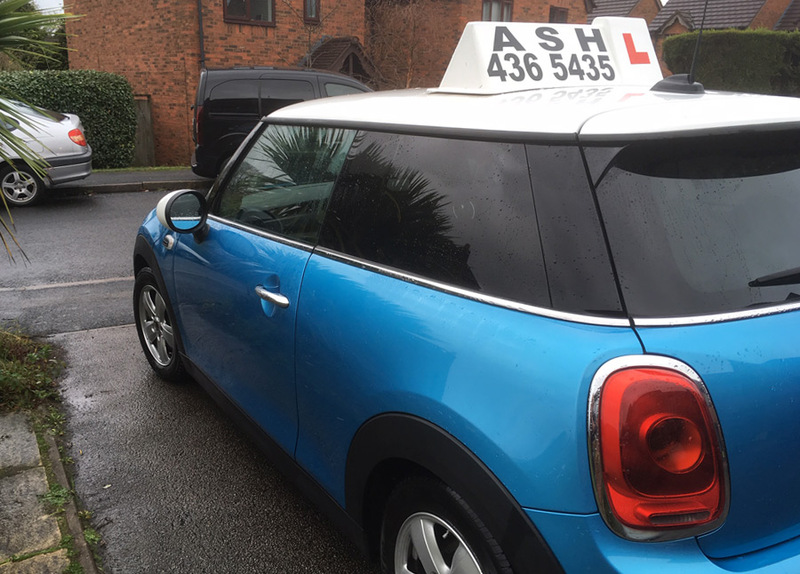 Just a little advice to new learners, you need to trust your instructor and put your effort in as well because the success of receiving a driving license or refreshing and improving driving skills is a hard work from both sides but it will give a great result in the end!